The Time To Go ALL IN is Now! These 31 days this month is the time to double and triple down on your skills. Double down on your workouts, double down on those sales calls, double down on your reading, double down on anything that will get you ahead. Because while everyone is outrelaxing and vacationing, we can utilize this time to get ahead or to set the tone for 2017. (yes 2017 is coming up soon.) and if you’ve been grinding dat and night all year you have two choices. Either rest this month or keep grinding and get even more ahead of the competition. 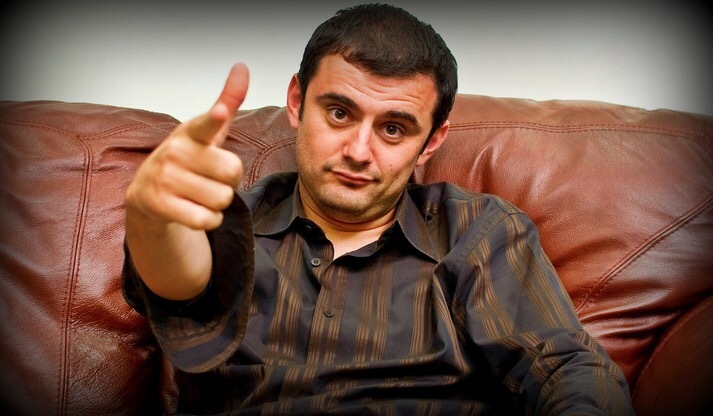 Great words from The Gary Vaynerchuk. Share this post, tweet us on Twitter @AOG_Enterprise and let us know your thoughts on this weird month of August. Previous Previous post: 3 Tips To Success In Your 20’s from Millionaire Grant Cardone.